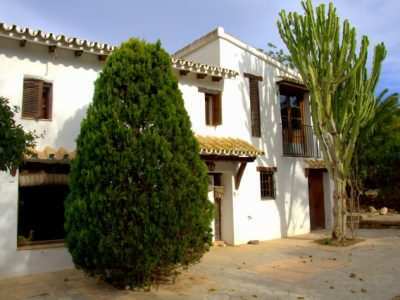 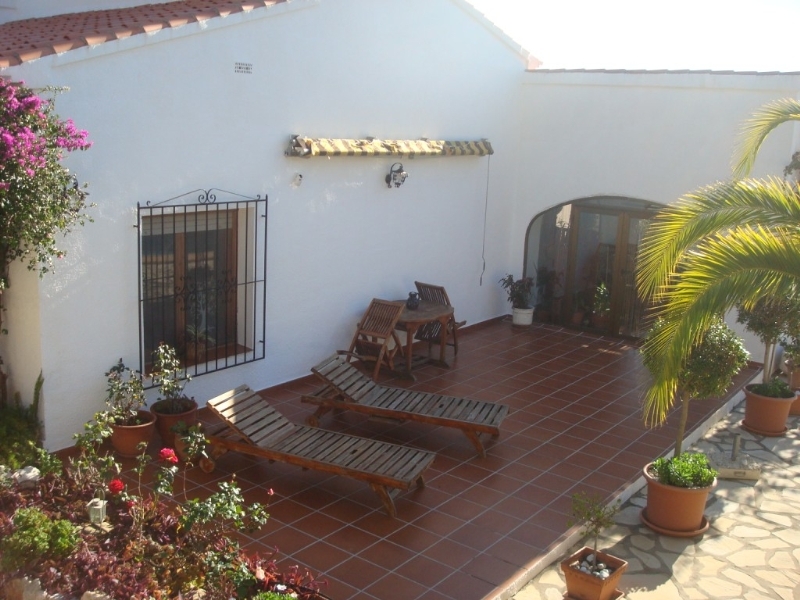 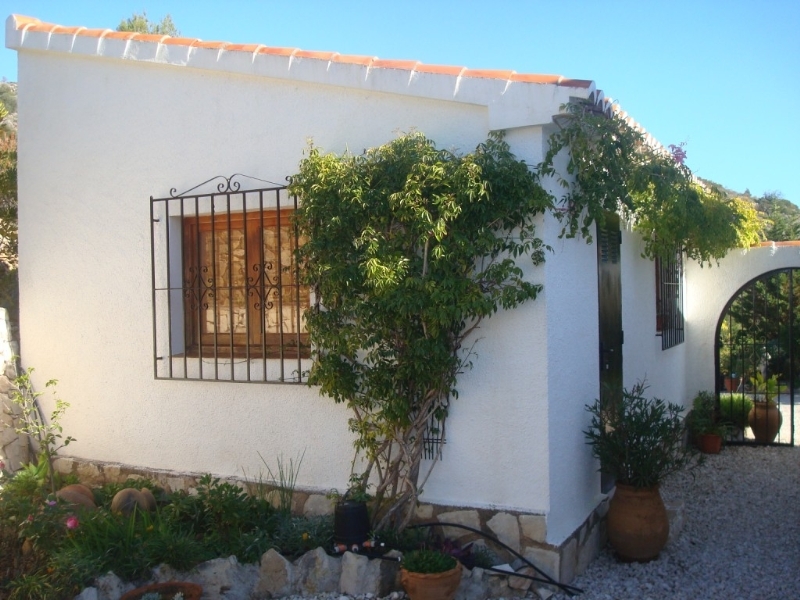 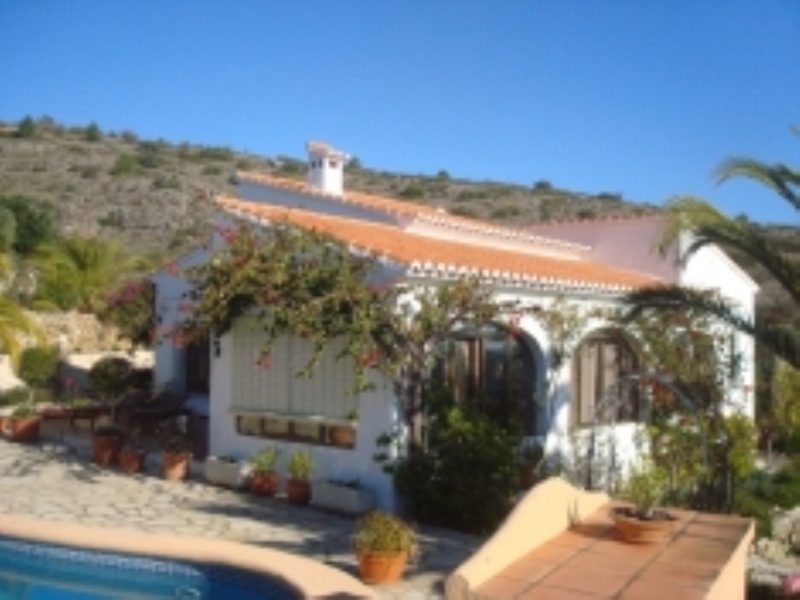 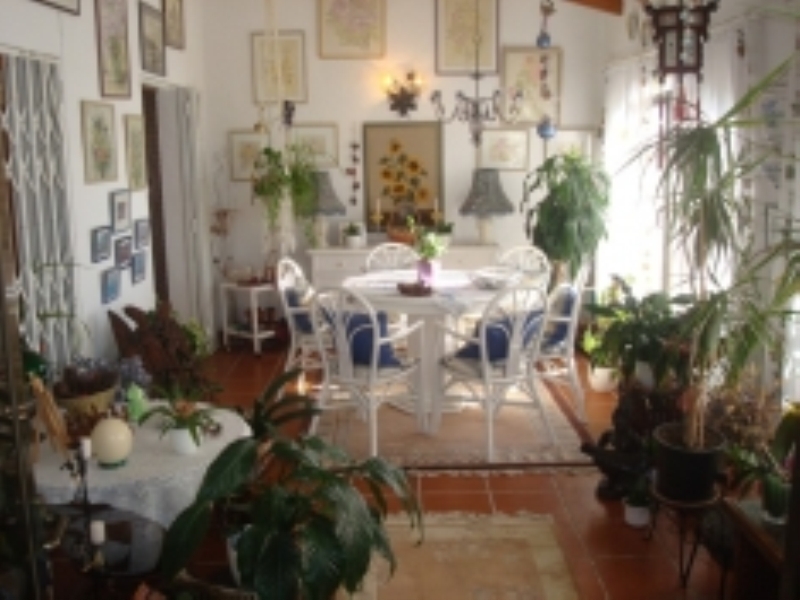 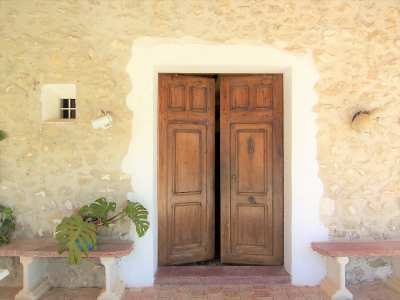 This lovely Finca, with amazing views, is totally private and only 5 minutes from shops. 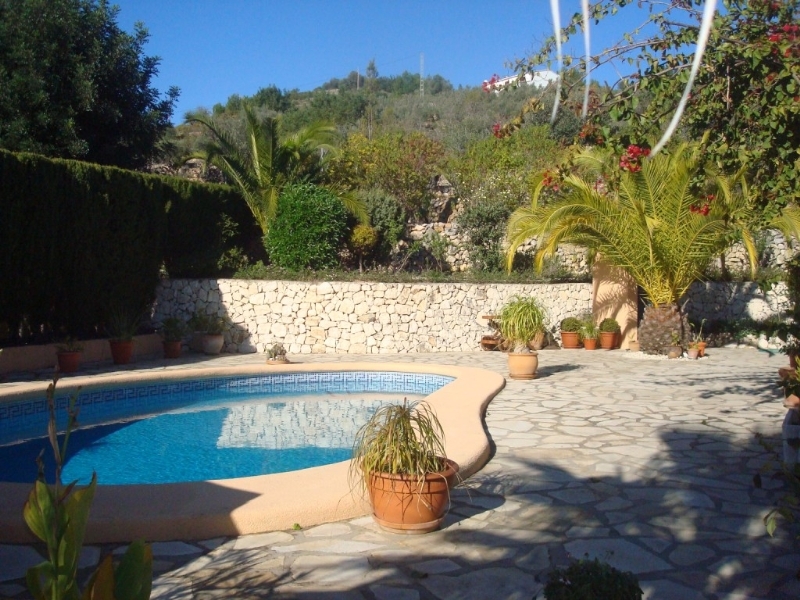 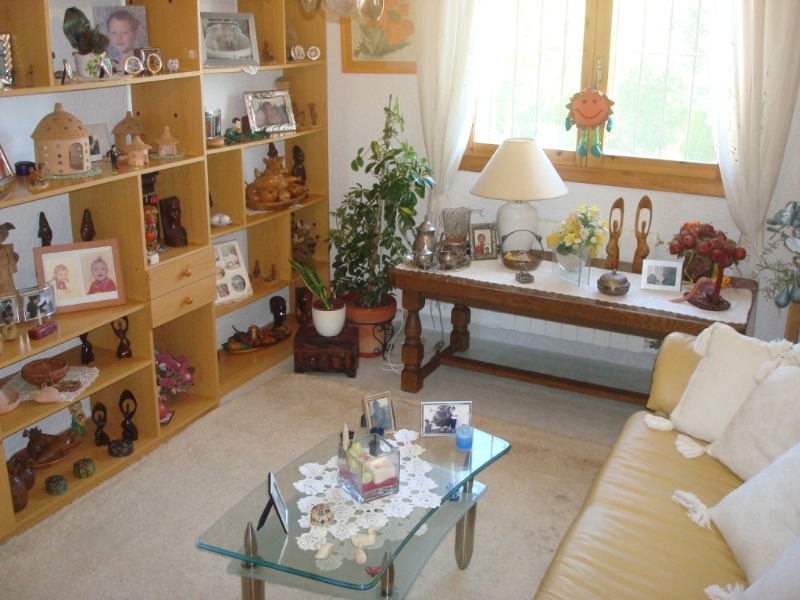 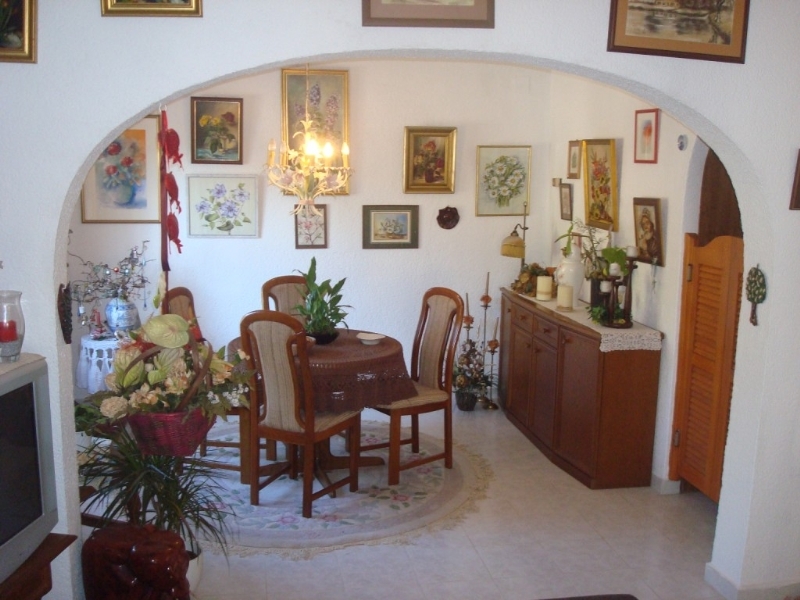 It is located in Senija a short drive from Jalon valley and the coastal resorts of Calpe, Javea and Moraira. 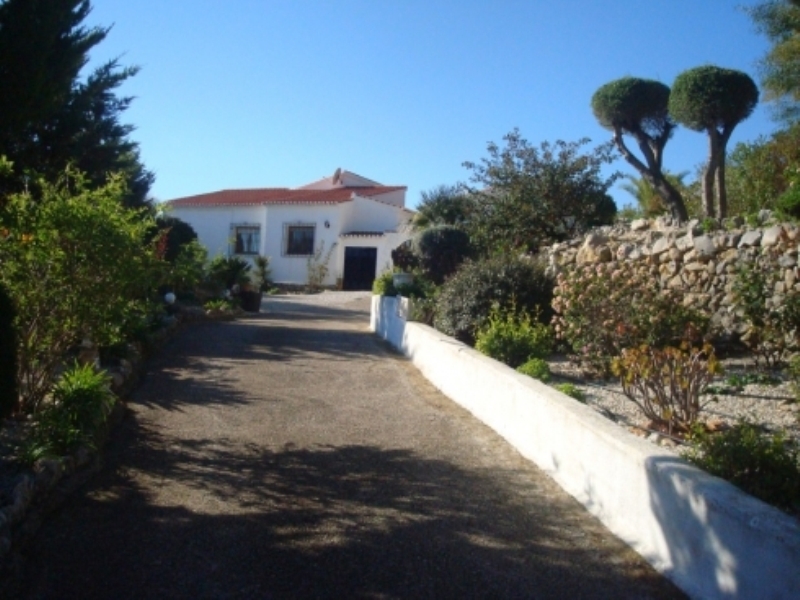 Reduced from €420,000! 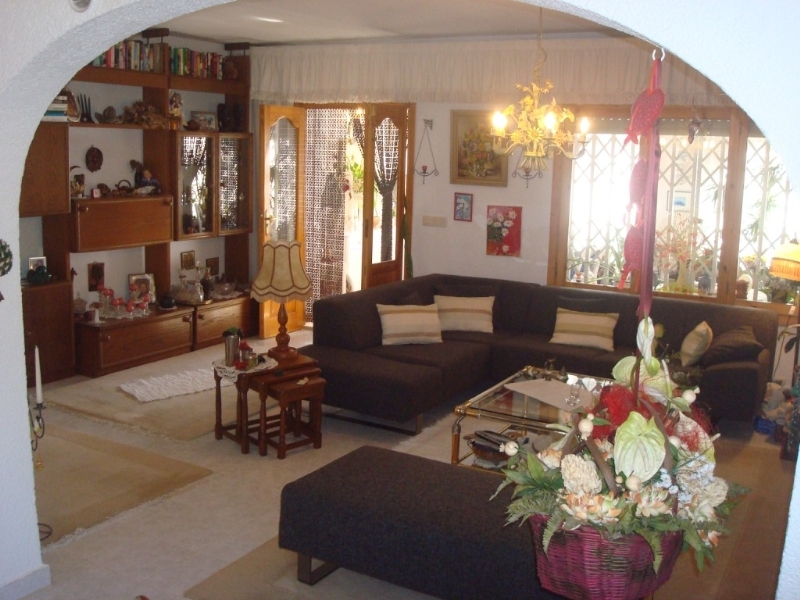 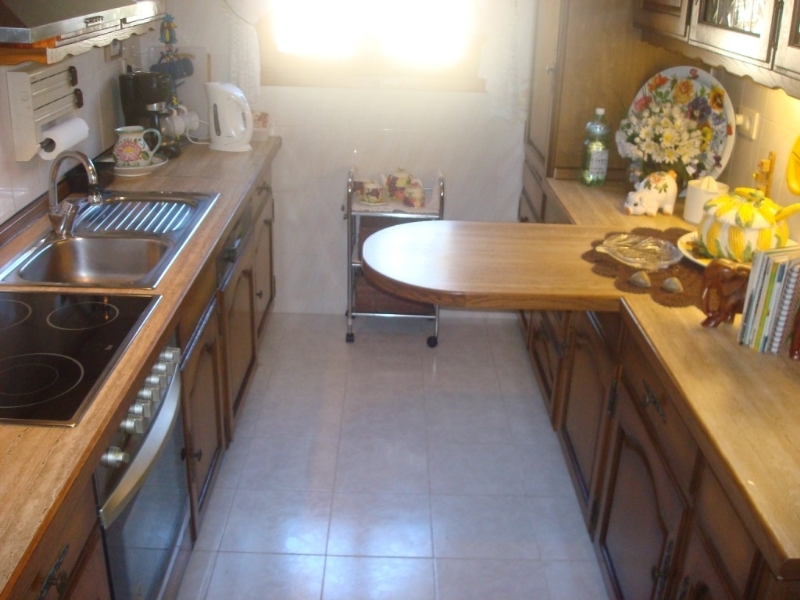 There are 3 bedrooms and 2 bathrooms all on one floor with a large lounge and separate kitchen. 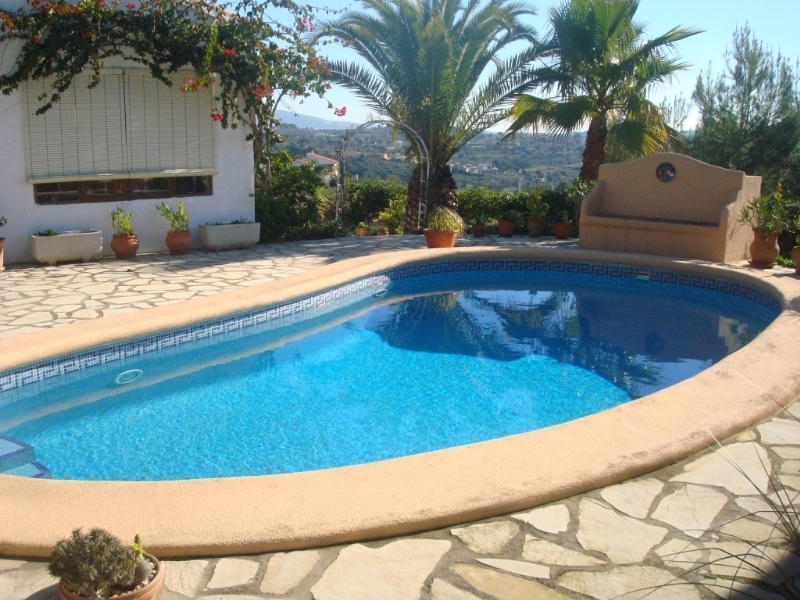 Outside is a spacious naya with a very nice private pool of 9x4. 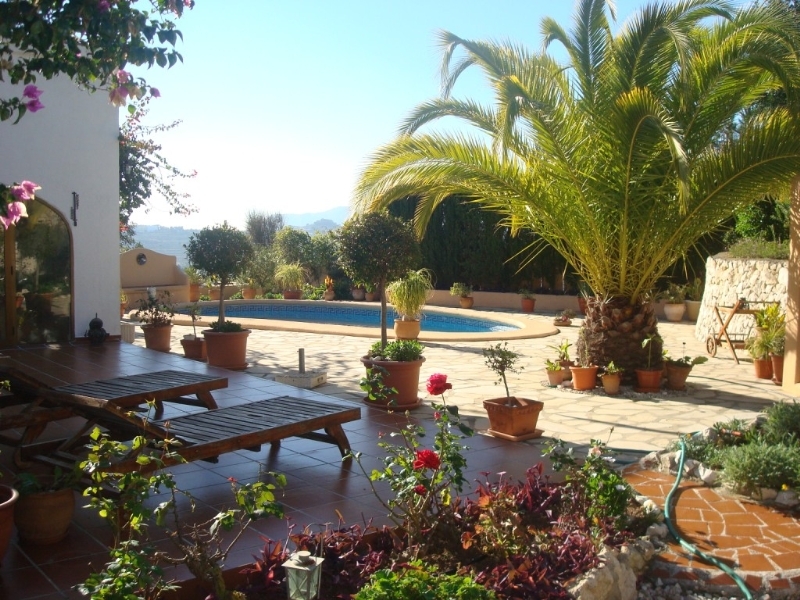 The beautiful garden has a fish pond and lots of fruit trees.